The Supreme Court has observed that, while dismissing an appeal filed by a defendant, the high court could not pass any further order beyond the judgment and decree passed by the trial court, in the absence of any cross-objection and/or cross appeal preferred by the plaintiff. 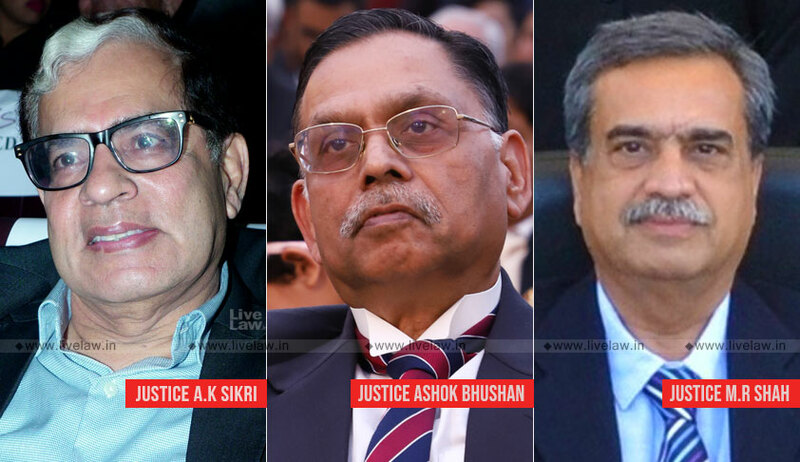 In an appeal preferred by the original defendants, at the most, the high court can dismiss the appeal and confirm the judgment and decree, said the bench comprising of Justice AK Sikri, Justice Ashok Bhushan and Justice MR Shah in Akhil Bhartvarshiya Marwari Agarwal Jatiya Kosh vs. Brijlal Tibrewal. The trial court, while decreeing the suit filed by the plaintiff, had only directed the defendant to convey the title and execute document in favour of the society in respect of Suit Building and land to the extent of Suit Building, which was 1009.70 sq. meters. Dismissing the appeals, the high court had directed the defendant to execute the Deed of Conveyance to the extent of 2700 sq. meters of land. Another issue in this case was whether such an order/orders could have been passed by the high court below the “Note for speaking to the Minutes”. The bench said that a “Note for speaking to the Minutes” cannot be considered at par with a review application or in a given case, with an application for clarification/modification of an order.